There are basically two kinds of public Wi-Fi networks: secured and unsecured. An unsecured network can be connected to within range and without any type of security feature like a password or login. 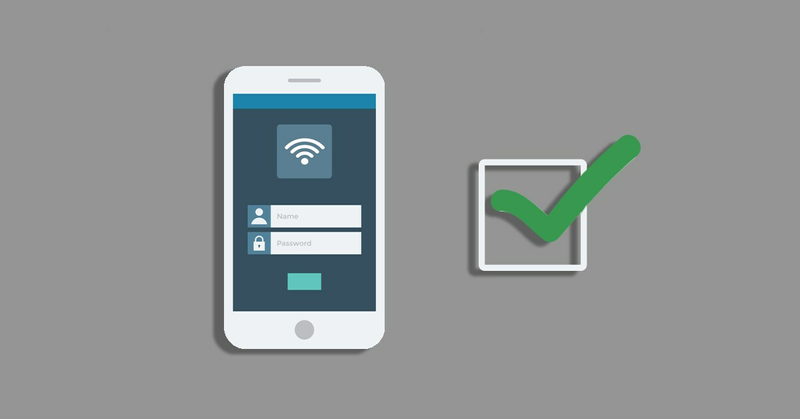 Conversely, a secured network requires a user to agree to legal terms, register an account, or type in a password before connecting to the network. It may also require a fee or store purchase to gain access to the password or network. Do connect to secure public networks whenever possible. In the event that you’re unable to connect to a secured network, using an unsecured network would be permissible if the connection requires some sort of login or registration. Don’t access personal bank accounts, or sensitive personal data, on unsecured public networks. Even secured networks can be risky. Use your best judgment if you must access these accounts on public Wi-Fi. Don’t leave your laptop, tablet, or smartphone unattended in a public place. Even if you’re working on a secure Wi-Fi network, that won’t stop someone from taking your property or sneaking a peek at your device. Don’t shop online when using public Wi-Fi. Sure, shopping doesn’t seem like it involves sensitive data, but making purchases online requires personal information that could include bank account and retailer login credentials. Shopping isn’t something you want to do on an unsecured Wi-Fi network. Do turn off automatic connectivity. 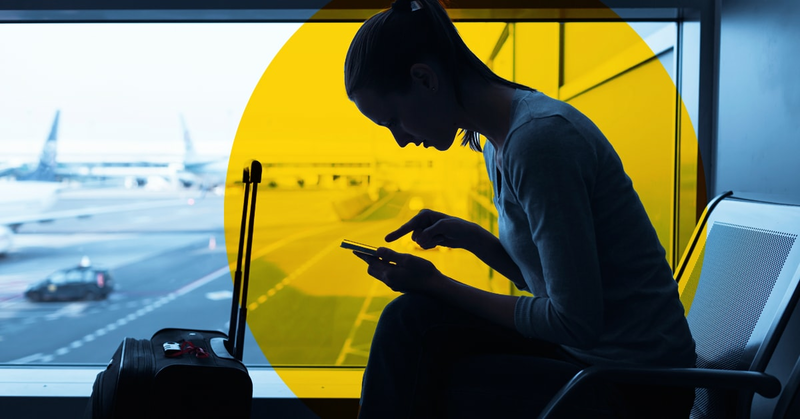 Most smartphones, laptops, and tablets have automatic connectivity settings, which allow you to seamlessly connect from one hotspot to the next. This is a convenient feature, but it can also connect your devices to networks you ordinarily would not use. Keep these settings turned off, especially when you’re traveling to unfamiliar places. Do monitor your Bluetooth connectivity. Bluetooth in the home is an amazing feature on many smart devices. However, leaving Bluetooth on while in public places can pose a huge risk to your cybersecurity. 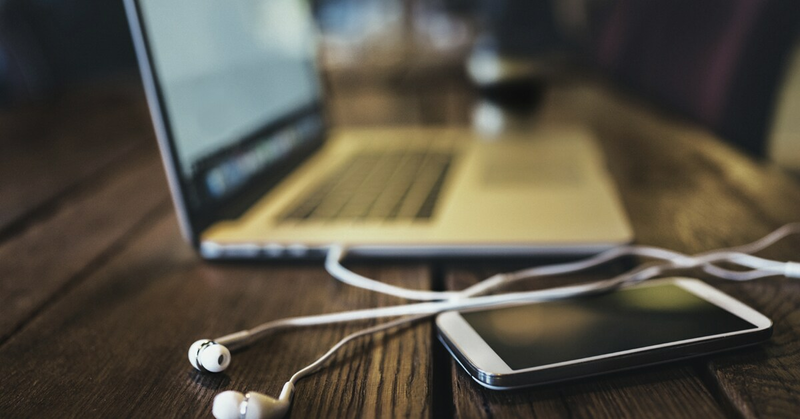 Bluetooth connectivity allows various devices to communicate with each other, and a hacker can look for open Bluetooth signals to gain access to your devices. Keep this function on your phone and other devices locked down when you leave your home, office, or similar secured area. Do think about using a virtual private network (VPN) solution to ensure your privacy and anonymity are protected when you use public Wi-Fi. 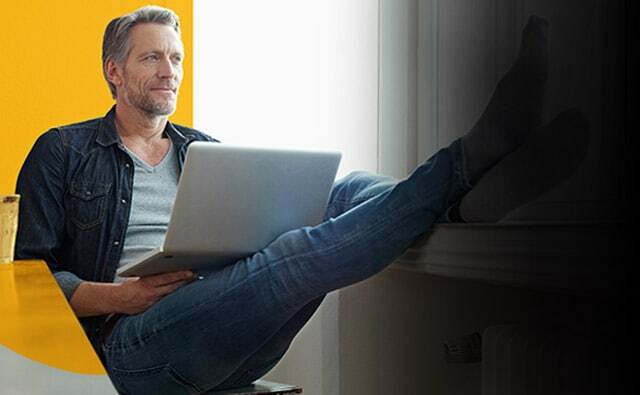 VPN services, like Norton Secure VPN, can encrypt all the data that you send and receive while using a public Wi-Fi hotspot, securing your information from other users of the same connection.